I never do this. This blog is not devoted to freebies. However, whenever I come across a freebie that pertains to our pursuit of Truth, I gladly pass it on. I don't know how long this offer will be available, but right now you can download N.T. 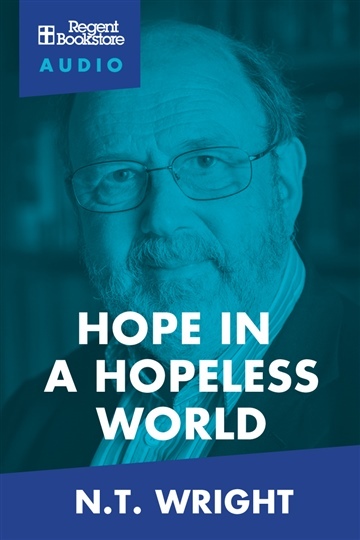 Wright's audiobook: Hope in a Hopeless World from Noisetrade, presented by Regent College Audio.